Uber reportedly hopes to beat Lyft in the race to go public. 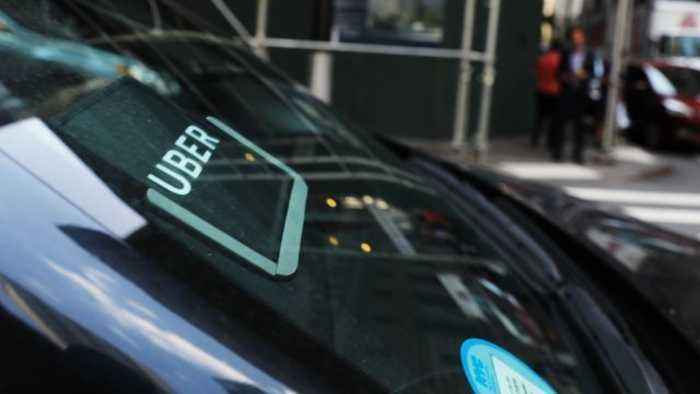 Uber filed for its initial public offering on Thursday, the same day its competitor Lyft announced it had done the same. 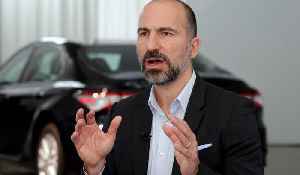 According to The Wall Street Journal , Uber has hopes of beating Lyft in the race to go public. They'll be joining a large group of major tech companies expected to hit the stock market soon, like Slack and Airbnb. The company's most recent valuation put it at $76 billion, but that valuation could reportedly balloon up to $120 billion in an IPO. It's worth noting that both Uber and Lyft have so far proven to be unprofitable. Uber's third-quarter losses stood at more than $1 billion. The deadline for Uber to go public is Sept.
30, but according to the Journal, the company is aiming for a March or April debut. Investors are getting excited about Uber's upcoming IPO, but John Meyer, the managing partner at Transpire Ventures, isn't among them. 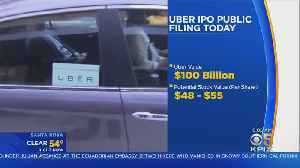 In an interview with Cheddar, he said, “Uber can see short-term..
On Thursday, Uber filed documents for its long-awaited initial public offering (IPO) on Thursday. 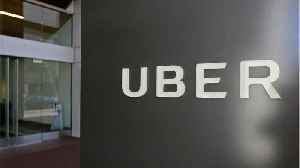 Uber Technologies revealed in its IPO filing on Thursday that it has 91 million users, but said growth is slowing and it may never make a profit. Chris Dignam has more. 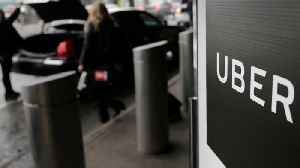 The juggernaut known as Uber is notorious for disrupting the fiercely protected taxicab industry worldwide. 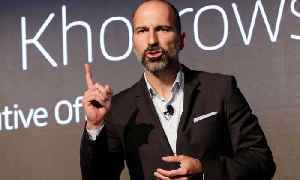 But according to CNN, it's not only suffering from endless PR black eyes, it's also losing..
Sources say Uber could file for its initial public offering as soon as today, according to Business Insider. 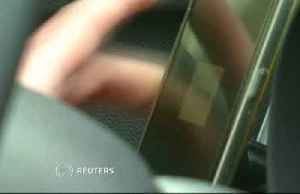 The ride-hailing giant's offering could be one of the largest in years, and could raise..